Do you ever awaken in the middle of the night and wonder how it would be to have your lover by your side? Do you feel it’s a big, cold world and the only way – the best way – is to go through life with that special person? If you are the kind of person who is loving and giving, and you yearn for the right person to return your love unconditionally – without hesitation, without restraint, without a selfish thought – you have come to the right place. So if you are frustrated because you don’t want to go through life alone, this potent love attraction spell is designed to help you cross paths with the true love of your life. But one thing you should know. Kongo Voodoo is a powerhouse. 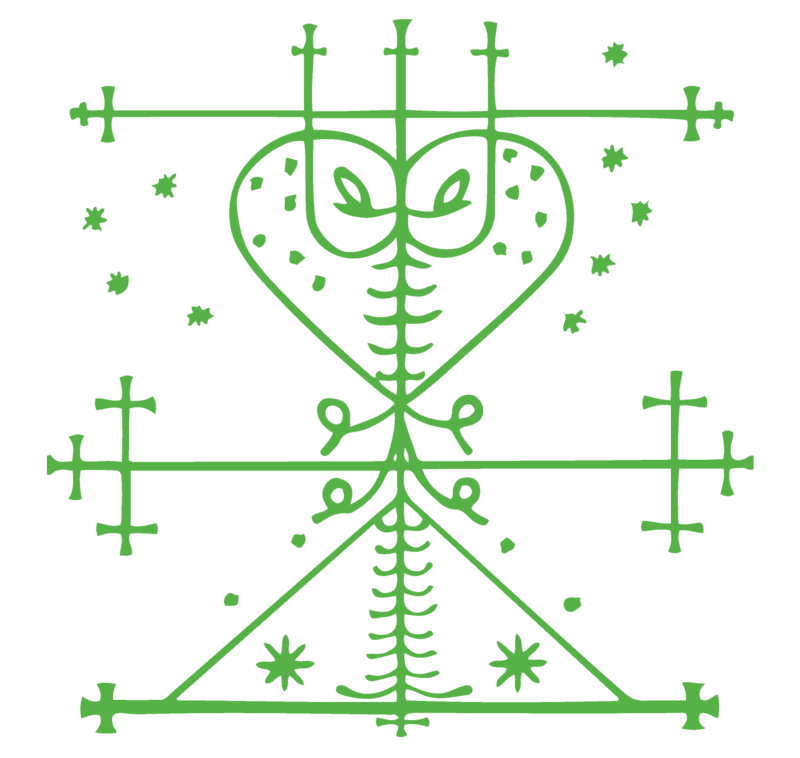 Voodoo spells to make someone love you are not to be taken lightly. And once I summon the Kongo spirits and pass on your request for this love attraction spell there is no turning back. A new love may be just around the corner with my voodoo spells to make someone love you?